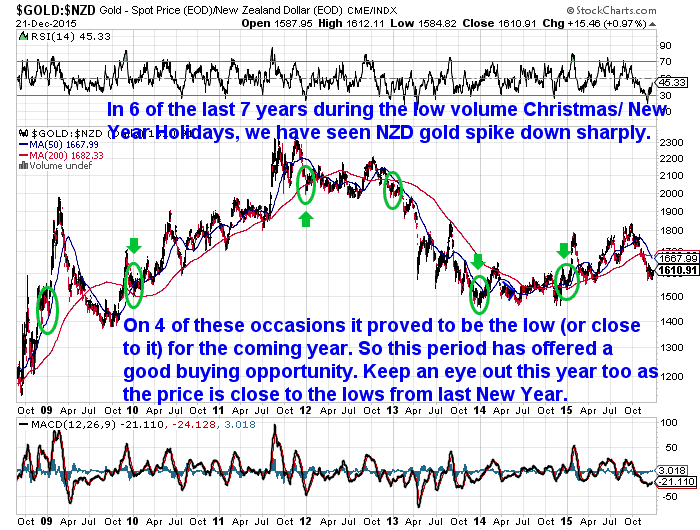 Home / Weekly Newsletters / Gold Survival Guide Updates [Xmas Opening Hours] + A Chance to Buy Gold and Silver Cheap? 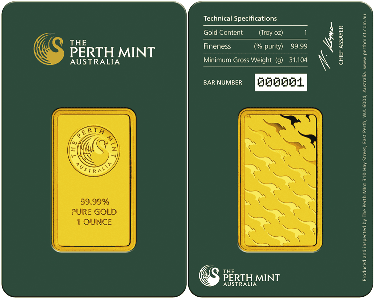 Gold Survival Guide Updates [Xmas Opening Hours] + A Chance to Buy Gold and Silver Cheap? 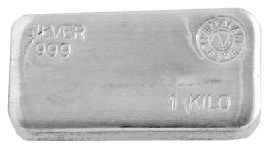 A Chance to Buy Gold and Silver Cheap? Ph 0800 888 465 and speak to David or reply to this email. We’re sending this out early this week so you’ll know when we’re closed. Well we’re not actually “closed for the holidays”, but we are limited in product availability due to our local NZ refiners and suppliers being closed. 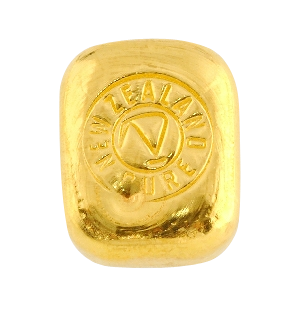 So the last day to order local NZ gold or silver bars is tomorrow up until 5pm. These will not be available to purchase then until 5 January 2016. However we can still supply some imported products such as gold and silver maple leaf coins in larger order sizes during the holiday period. 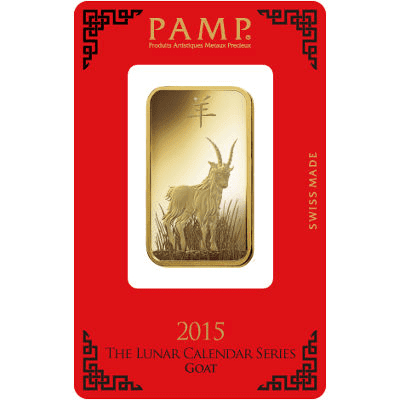 Historically the Christmas and New Year Holidays often see gold and silver spike down in price during this low volume time of year. You can see this clearly in the chart below. Over the past 7 years NZD gold has spiked down at this time of year 6 times. On 4 occasions this was to the low for the year ahead. It may be worth keeping an eye out for lower prices over the next 2 weeks if you are thinking of buying. As noted above we are only “closed” for 3 days during the holiday break. So keep your eyes open for a chance to buy cheaper. Are you or is anyone in your family gluten intolerant? Have you had trouble finding suitable long life emergency food options? 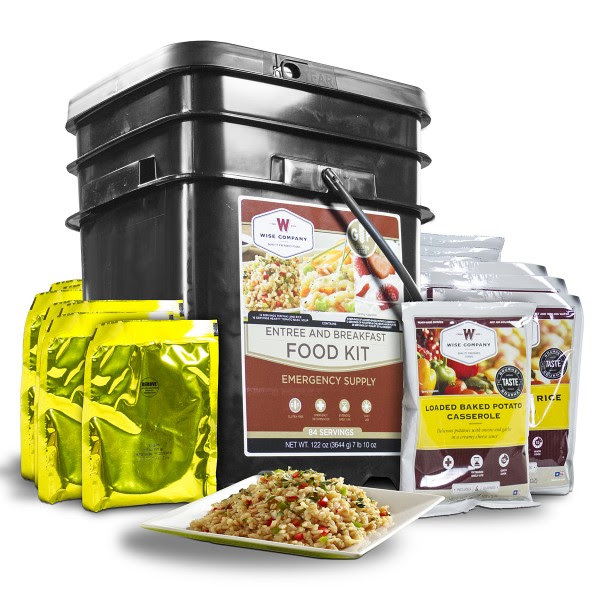 For just $325 you can have 1 months long life gluten free emergency food supply. Just in our inbox last night was a “Letter to Investors & Outlook 2016” from Ronni Stoeferle at Incrementum. Co-Author of the yearly In Gold We Trust report, Ronni had some interesting views in this email. We can’t see it posted on the Incrementum website yet so we’ll share a few excerpts here which tie in nicely with some of the things we’ve reported in past weeks. “What inferences can be drawn for the investment strategy? While many market participants have been trying to evaluate for years the sustainability of the current recovery, our view in this context is clear: Our belief is that we won’t see any self-sustaining economic recovery in the years to come and that reflationary policy measures of governments and central banks will finally cause a (systematically required) U-turn in the inflation dynamics. We are quite sure that the low in inflation dynamics – and thus the low of the inflation-sensitive investments – will be overcome in the next months. This view is absolutely contrary to the current consensus and provides excellent opportunities to construct a “macro-contrarian” portfolio. Rising inflation rates will be the “pain trade” for most traditional portfolios because it catches the majority of investors on the wrong foot. 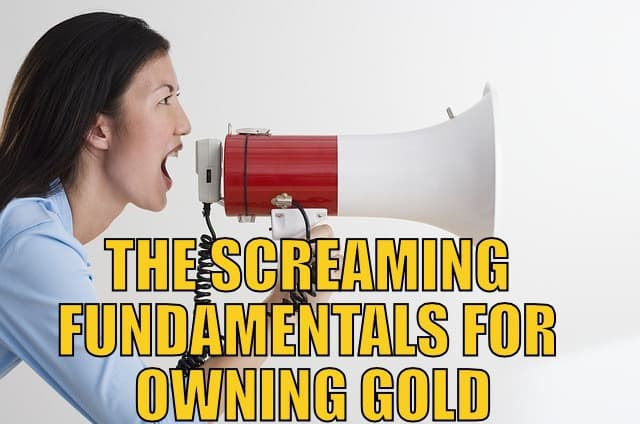 In the light of the currently widespread carefree manner inflation-sensitive assets [Gold and Silver Miners] appear to be extremely undervalued, which makes the hearts of anticyclically oriented investors flutter, who expect an excellent entry point. …Regarding commodities, the fear of the first rate hike could turn out to be a huge “buy the rumor, sell the fact”. Contrary to the common assessment, commodities are the best performers after historical rate hikes of the Fed when comparing different asset classes. 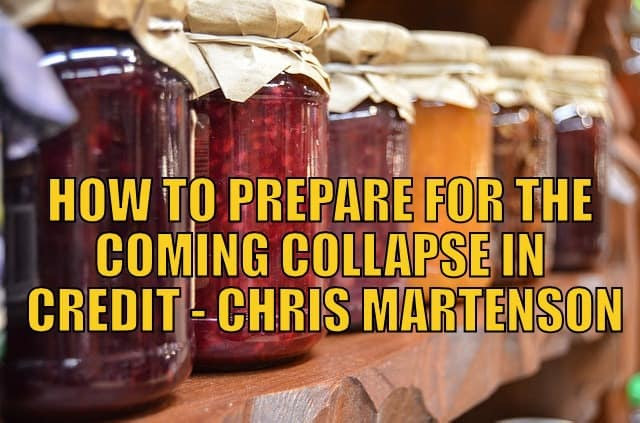 – In the US, recession concerns are becoming increasingly serious. The Fed will counter with dovish statements and actions. Election candidates will create some pressure for fiscal stimuli (infrastructure projects, a Marshall Plan for the US, People’s QE etc.). – The oil price will stabilize and tend towards 60 USD, driven primarily by geopolitical events. – Shares will have a significantly higher volatility. So their view is not too dissimilar to those of the likes of Chris Martenson that we shared last week. Deflation first followed by inflation. Like Chris Martenson, Ronni also believes most people will be surprised by the onset of inflation. However Ronni and Co indicate this rise in inflation may show up next year which is perhaps sooner than many would think. This could also see gold and silver rise – not because of the inflation itself but because higher inflation would cause lower real (i.e. after inflation) interest rates. 2016 could well hold some surprises for most people. We’ve still got free delivery on boxes of 500 x 1oz Canadian Silver Maples delivered to your door via UPS, fully insured. Todays price is $13,490 and delivery is now about 3 weeks away. We’ll be back with our weekly Newsletter in the New Year in just over 3 weeks for a wrap up of 2015. Although we may fire something out if we do again see a spike down in prices during the holiday break. So with that we’d like to wish you a merry Christmas, safe travels and we hope you have a happy and prosperous 2016! This home diversion book safe looks just like a real dictionary. 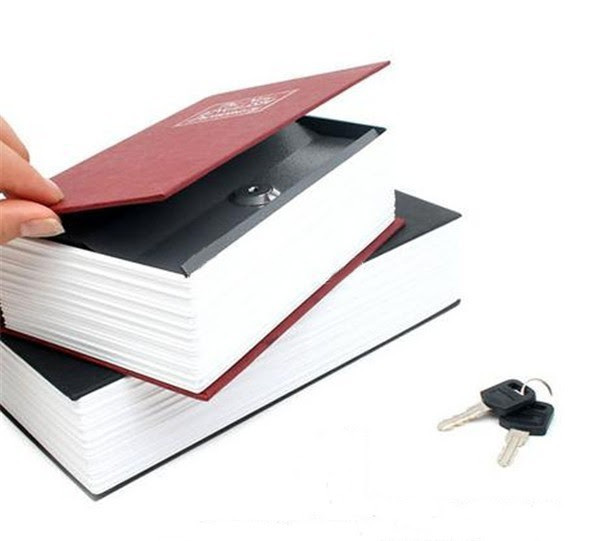 Place it on a book shelf and it will blend right in with the rest of your books. where thieves won’t think to look. 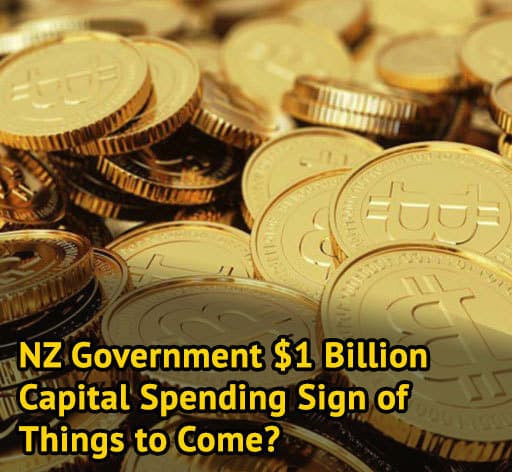 NZ Government $1 Billion Capital Spending Sign of Things to Come? We look forward to hearing from you soon.Have a golden holiday! The Legal stuff – Disclaimer:We are not financial advisors, accountants or lawyers. Any information we provide is not intended as investment or financial advice. It is merely information based upon our own experiences. The information we discuss is of a general nature and should merely be used as a place to start your own research and you definitely should conduct your own due diligence. You should seek professional investment or financial advice before making any decisions. Copyright © 2015 Gold Survival Guide.All Rights Reserved.